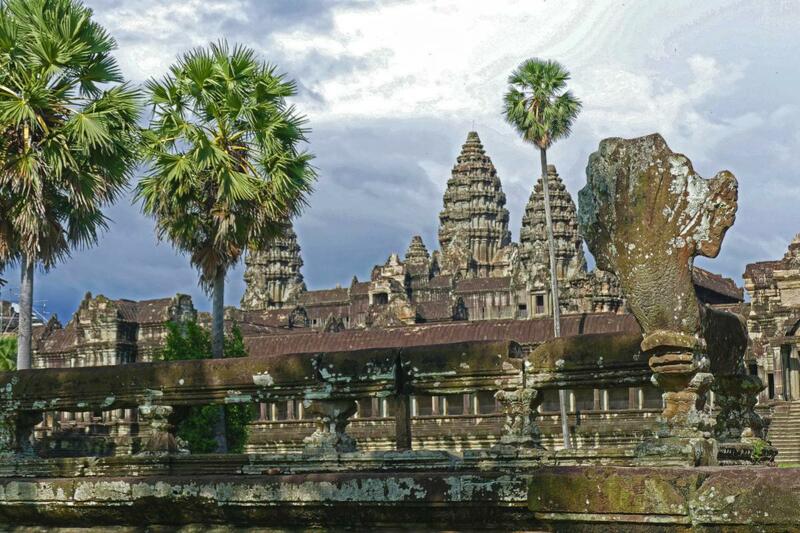 Tom, KC0W is currently active from Cambodia as XU7XXX. THOMAS M CALLAS, PO BOX 1058, MINNETONKA, MN, 55345, USA. 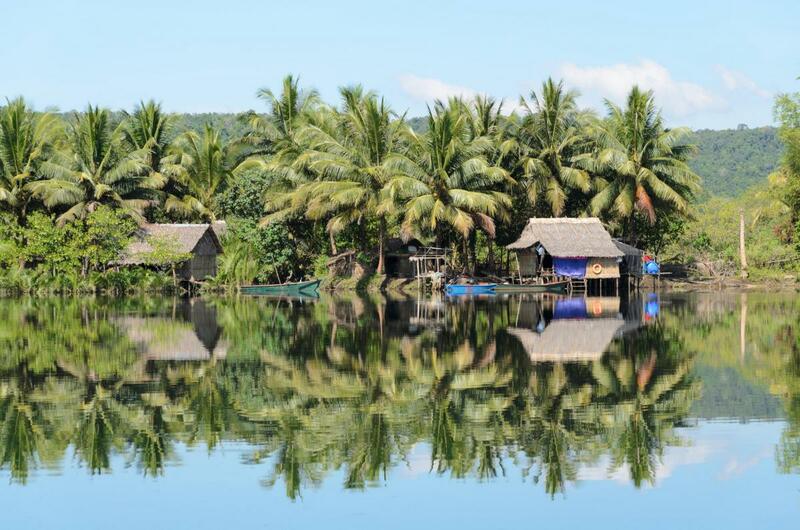 Kampot, Cambodia. Author - Conny242. Bayon, Siem Reap, Cambodia. Author - Vu Bui. 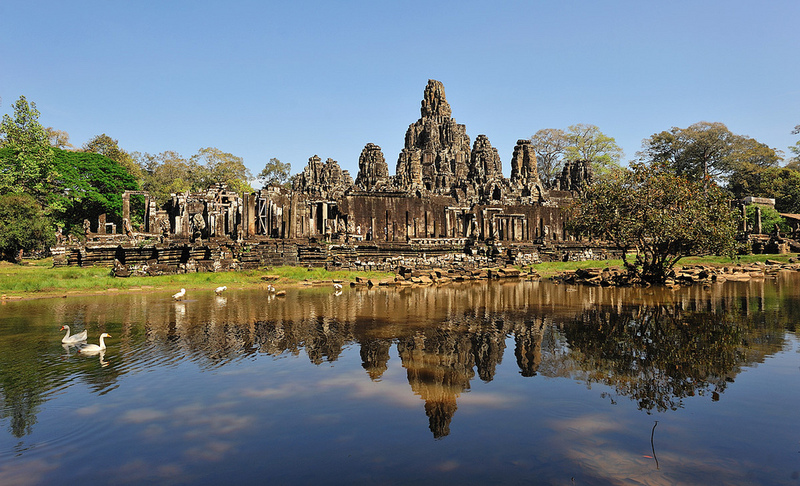 Angkor Wat, Cambodia. Author - Whidden Flores. XU7XXX. Where is Cambodia located. Map.